Stone is a popular choice for bench tops as it looks great, is heat resistant and lasts a long time if it is maintained correctly. A stone bench top is a substantial investment for your home, and it is important that you take proper care of it so you can keep it looking great for years to come. Always wipe up spills as quickly as possible, as granite is porous and can get easily damaged from absorbing too much liquid. Applying a sealer to the stone can help reduce its porosity, but doesn’t eliminate it altogether. Take care not to use harsh cleaning products on granite, particularly if they are acid-based like vinegar. Find neutral detergents, and wipe over stains and spills quickly before drying. Don’t sit on your granite bench tops, or put anything heavy on them, as this could crack the stone and weaken it. For extra protection, consider waxing your granite bench tops every 6-12 months with a liquid wax solution. Engineered stone can be easier to care for and maintain than natural stone, but there are still a few things you should know if you want to keep your engineered stone bench tops looking their best for as long as possible. Avoid harsh detergents or solvents. To clean your engineered stone bench top, wipe it over with warm soapy water. Avoid long period of exposure to heat, as this can damage and weaken the stone. If you are taking hot pots and pans off the stove, it is best to place them on a heat pad or trivet rather than directly on the stone. For the removal of dried-on food, scrape with a sharp knife or spatula and then wipe clean with a mild detergent, or cream cleaner and a soft cloth. Whatever type of stone you have on your bench tops, it is important that you protect it and carry out repairs if some damage does occur. 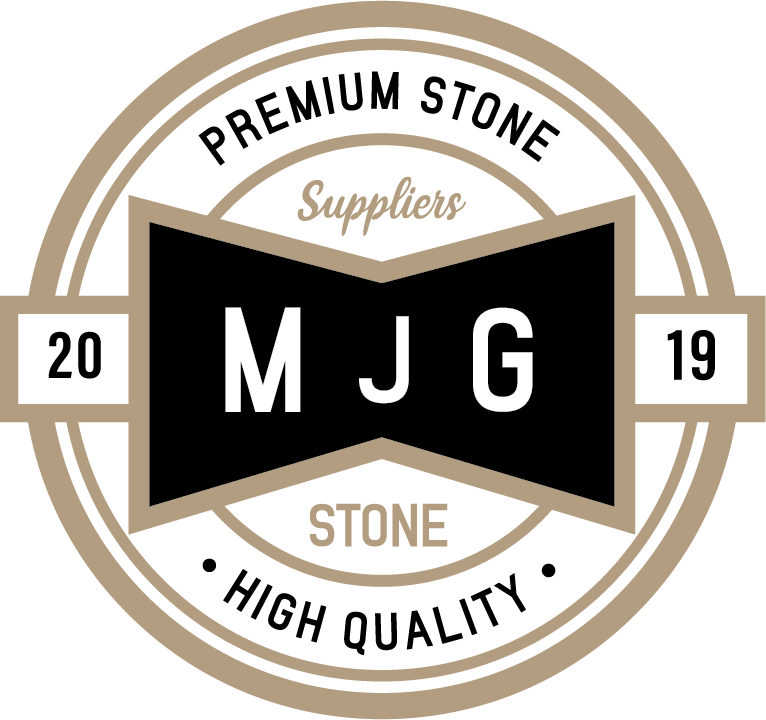 Taking care of your engineered stone and natural granite bench tops is fairly straightforward, and means that you can enjoy the look and feel of the stone for a lifetime.